1. 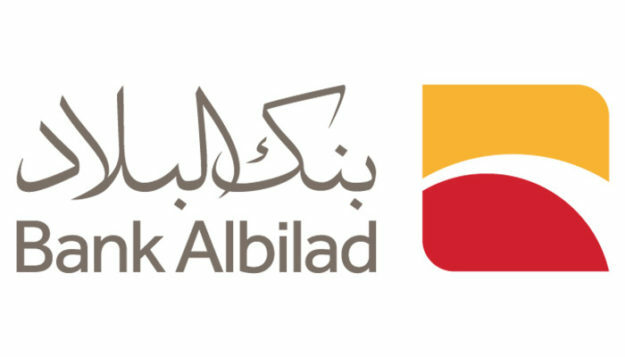 Go to the bank website "https://rib.bankalbilad.com/digi/nc/registration-init?lang=en". 2. Enter your Iqama number and mobile number, authenticate your mobile via sent OTP. 3. Enter your personal Information like Iqama number, Job position, Title , Martial Status, Date of Birth, Qualification, Education, Preferred Calendar and Language. 4. You also need to enter more details like housing, employer, financial, account and general information. 6. After submitting you will get confirmation SMS then you need to approve it in your Absher account, Once you approve your banking services will be activated and your debit card will be sent to you on the given address.